Dafterkhwan, a Lahore based co-working space, recently hosted PixelArt Games Academy (PGA)’s Game Developers Meetup. Seated on comfy stools and sofas, was the greater Lahore Game Dev community. 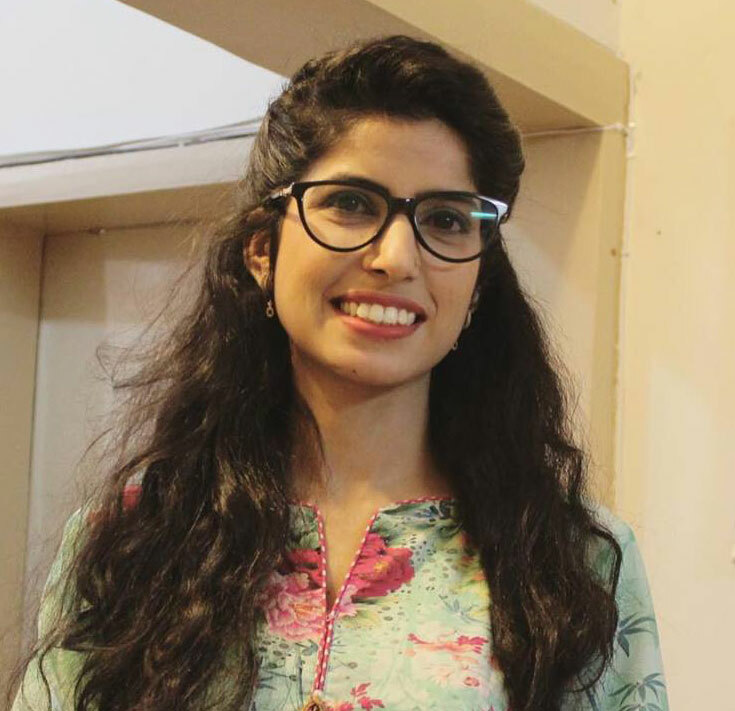 There were people from Lahore based companies like Tintash and Frag Games, students who came all the way from Gujrat, board game enthusiasts, directors and senior devs from big companies, and last but not the least Sadia Bashir, the CEO/Founder of PGA, who hosted the meetup. After a quick round of introductions from everyone, Sadia gave a presentation about the vision and mission of PGA, explained briefly the importance of game design and proper production pipelines which are foundations of PGA’s academic structure. She went on to talk about the current state of the industry, and many dev’s shared their tough times and experiences they had in their time working in the games industry. It was unlike something very formal and structured, but more like friends getting together to relieve the stresses of daily life. The biggest highlight of the presentation was when Sadia pitched one of PGA’s signature events coming up in November, the Games Emerge Conference. But what made this announcement particularly special was the revelation that the next Games Emerge Conference in 2019, will be organized in Lahore. The Pakistani Game Developers Community is one that has multi-talented individuals mostly of whom lack the proper infrastructure to help polish that talent. The same can be said for the Lahore game dev community. So right when the starting presentation was over everyone got busy in getting themselves acquainted with the others. Business cards being handed out, cellphone numbers being exchanged, twitter handles and Facebook accounts being shared. A few of the noteworthy projects that people were working on and shared with others. There was a historical, strategy board game with a very intricately designed combat system, all the result of a lone individual board game enthusiast. He shared his idea and loved to share it some more, and was happy to talk about his experience with getting board games published. Experience that was very useful for some other devs who had a ready and tested board game of their own. The Art Director of Inflight VR was also in the room, and he shared the brilliant work he and his team had been doing, revolutionizing airplane travel. Replacing the entertainment screens in airplanes with a VR headset, to provide a completely disturbance free experience. He had been working with big air companies like Airbus. The most senior game dev in the room was one of the old veterans of the Pakistani games industry. Mehran Khan, has spent 13 years in digital art and 8 years in game development, and was a central person at the meetup. He gave out invaluable advice to all the devs about how to work in the industry, the best practices to stay in the game, and a whole lot more. As the sun retreated beneath the horizon, and night set, people started leaving and calling it a day. Everyone left having gained a little something, a potential mentor, a friend to call when in need of help. The importance of these meetups cannot be stressed enough, as this community building activity is extremely important in grooming our industry to be able to compare to an international standard. The attendees were more than grateful that it had happened and were hopeful for more events to take place in Lahore. Thanks to Daftarkhawan team for their hospitality and support.